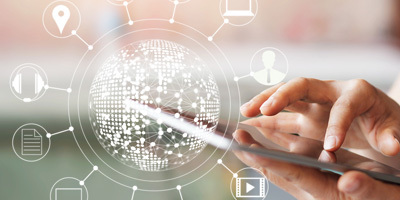 The across industry trend of a more data driven, smarter and connected society is challenging existing telecom infrastructure to provide connectivity, bandwidth and standard protocols supporting new services. 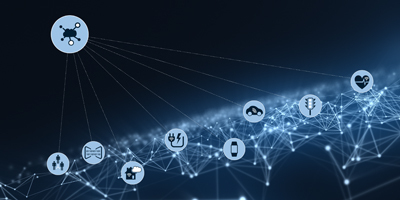 The ongoing investment in 5G technology and networks is the key foundation for broader roll out of new value adding IoT applications. Data Respons is a niche supplier of specialist development and test services supporting players throughout the entire value chain in developing next generation networks (e.g. 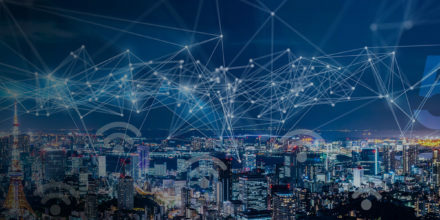 5G and cellular IoT) and leveraging new service opportunities from these networks. We also have broad experience in developing customised IoT endpoints, infrastructure and applications ensuring a trusted security chain. 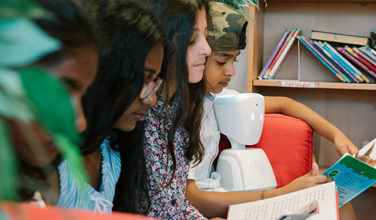 The AV1 robot allow pupils who are unable to physically be at school to participate the classes and communicate with their friends, making sure they don’t unnecessary miss out on their education. 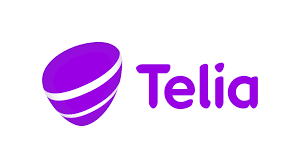 Data Respons has signed a contract of SEK 36 million with a large industrial player in Sweden within Telecom & Media.